“With the dry commentary of the wall and the Marthaler-like sound-jokes […] Blanks is a witty piece. Dance that puts itself in perspective: it is possible.” Theaterkrant, 2017. “Like a magician Ingrid Berger Myhre plays the accessories to give rhythm to her entrances and exists. In BLANKS, everything turns into celebration and astonishment, even the ordinary.” Théâtrorama. 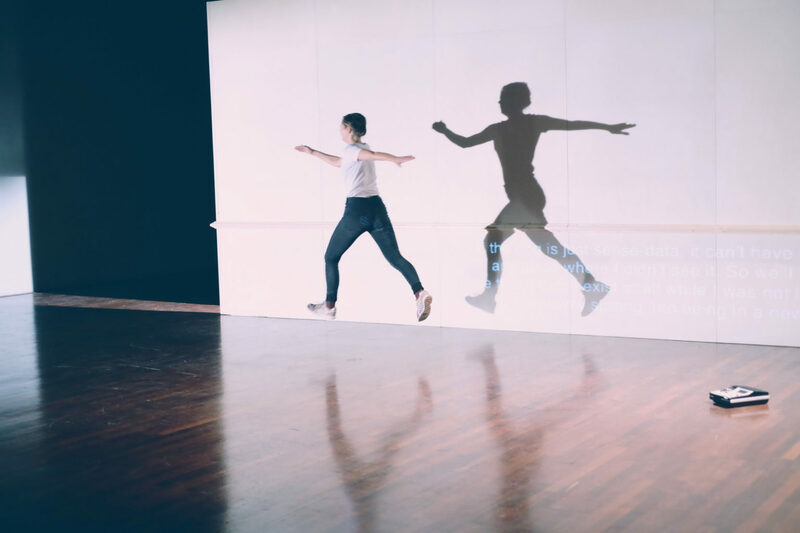 Blanks is a solo that plays with the conditions through which a dance can be watched. By offering notions of subtext, pretext and context Ingrid Berger Myhre lightheartedly suggests how the description of a situation already alters the very situation described. In a game of deconstructing layers of signs, the viewer navigates to reconstruct the sense by filling in the blanks. Central elements to the artistic work of Myhre are language and semiotics. Departing from text and gesture, she proposes cheeky takes on reading and projections of meaning through subtle twists of context and expectation. 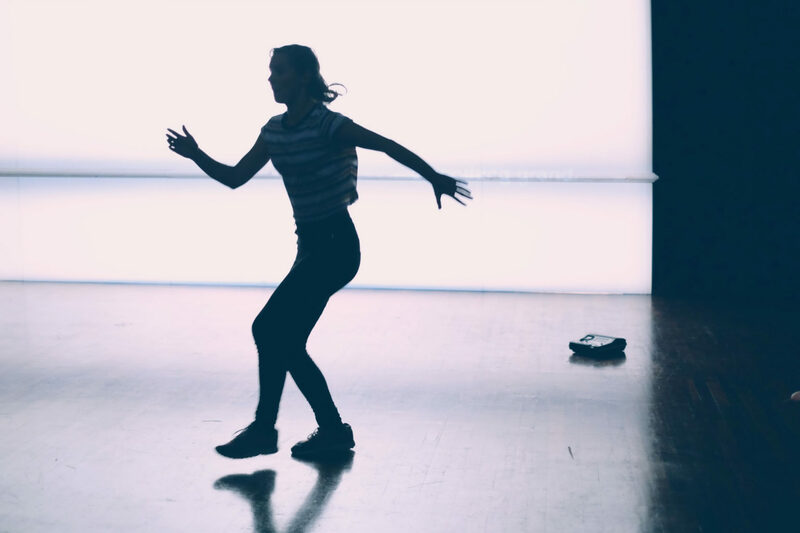 She holds a BA in Modern Theatre Dance from Amsterdam School of the Arts and most recently a MA in Choreography; Research and Performance ex.e.r.ce at the Choreographic Centre in Montpellier.
. Co-production: Black Box teater (Oslo), Dansateliers (Rotterdam), 4Culture, WASP (Bucharest). Special thanks to Lasse Passage Nøsted.